Vintage grapevine vector illustration. 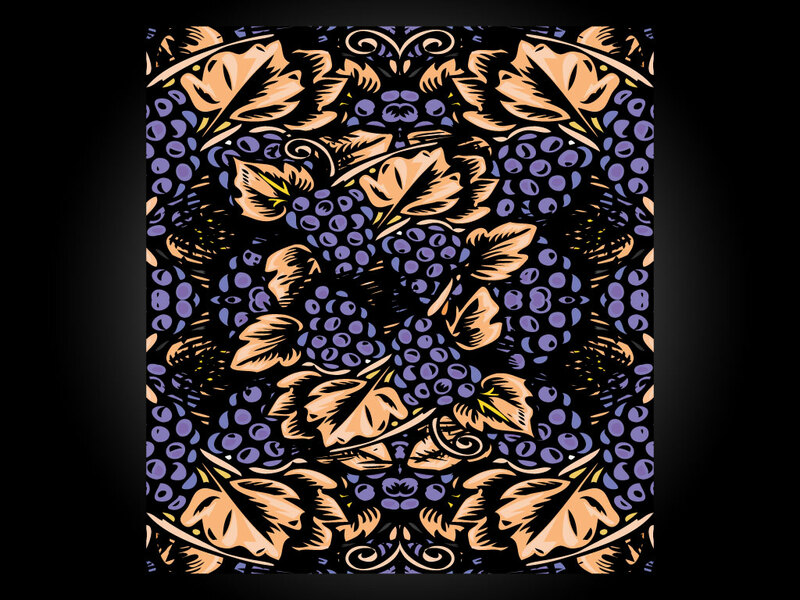 Download this grapevine vector pattern for your wine, floral and vintage style designs. Perfect for a wine label or packaging would also look good on a brochure or business card. Tags: Background, Floral, Fruit, Grapes, Leaf, Nature, Pattern, Plants, Vine.